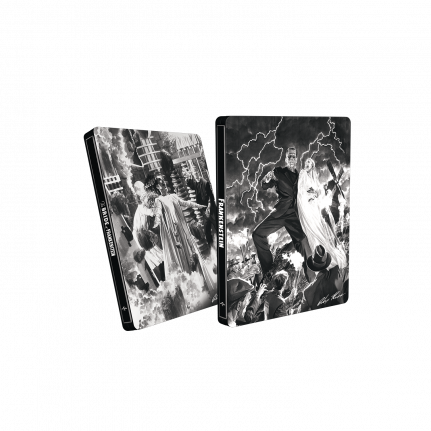 Universal Studios celebrates the career of world renowned illustrator Alex Ross with this limited run of beautiful black and white SteelBook® cases. 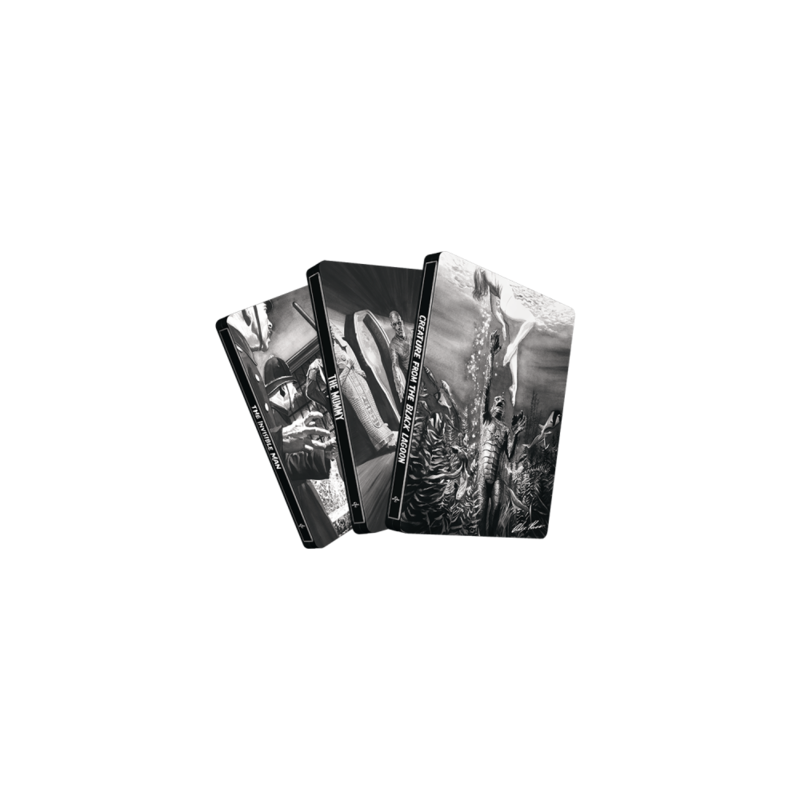 * Each of the seven titles features a gorgeous illustration with only the artist’s signature on the front of the case. 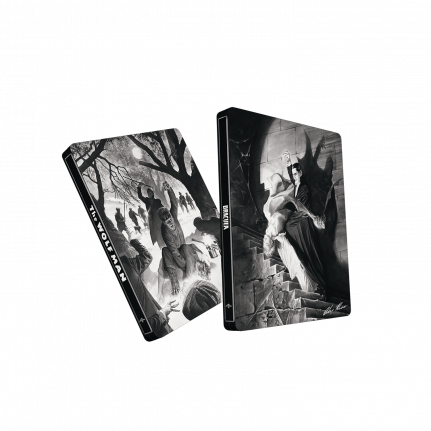 The collection includes: Dracula, The Mummy, The Wolf Man, The Invisible Man, Frankenstein, The Bride Of Frankenstein, The Creature From The Black Lagoon.